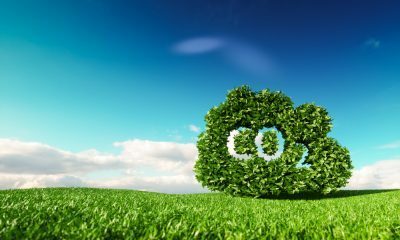 There has been, and continues to be, a large concern for reducing CO2 emissions. 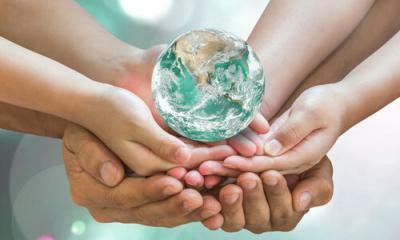 It seems to many people that it is not getting done on a global scale. However, doing what you personally can to address it in your life can certainly make a difference. 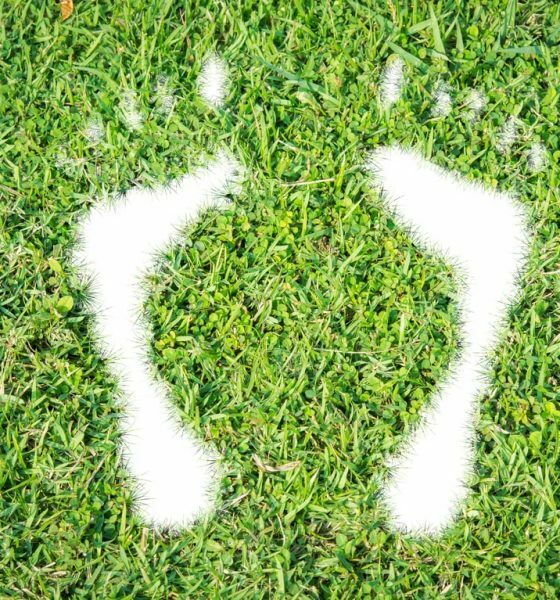 Here we will highlight 6 ways to reduce your carbon footprint. Whenever possible, keep the car parked and get to your destination by another means. Biking is becoming increasingly popular in big cities and has been for a long time. 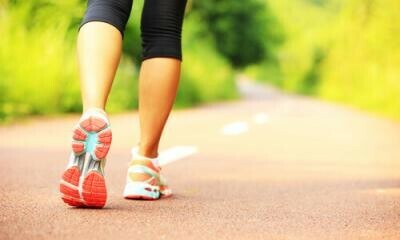 Walking doesn’t sound very appealing but will keep you out of the car – and you’ll gain health benefits as well. Neither biking or walking is as quick as driving, but in time, you will get used to it, and you’ll be reducing your carbon footprint. Carpooling is still a popular way to get around and benefits the environment big time. You should see savings in your transportation cost too. 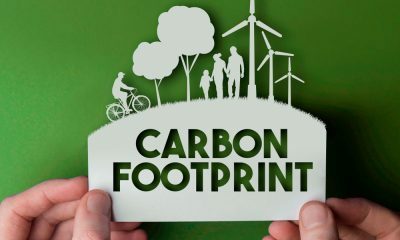 A low carbon vehicle, such as a hybrid vehicle, is an excellent way to reduce your footprint on the environment. However, there is recent awareness that putting the car on just any charger can increase your footprint. See the EV Charger Reviews. If you are charging your car at home, and you’re on the grid, you are using “dirty” electricity. But if you charge it with “clean” energy, that which is not produced through CO2, then you are really reducing your footprint. Speeding can introduce you to new dangers and new injuries. And speeding to save time is more of a myth. In most driving scenarios, it saves little or no time. Plus, when you speed you can reduce your mileage by one third. So, if you get 27 mpg driving normally, speeding will drop it to 18 mpg. You’re wasting fuel, your hard-earned money, and you’re stomping on the environment. If you have to wait for a train, or a drawbridge, turn off the car until either the train passes or the drawbridge comes back down. You could be sitting for several minutes, wasting fuel and putting carbon into the environment. When your tires are inflated to recommended capacity, you optimize your mileage, which will reduce emissions. Also make sure that you are using the right oil for your car and use fuel injector cleaner in your tank. Have your fuel sensors checked. 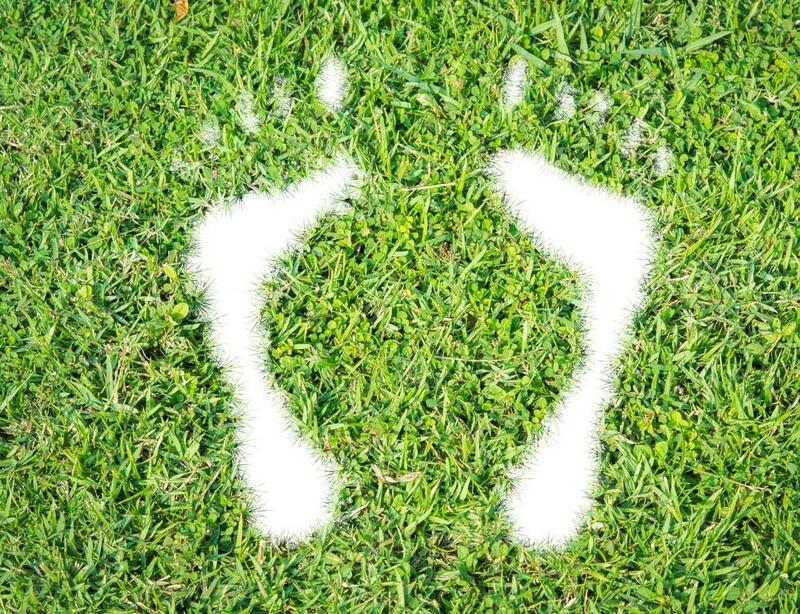 Anything that will contribute to better mileage will reduce your carbon footprint. It’s not always avoidable, but if you can anticipate that you may encounter traffic, make an effort to avoid it. Change your route, even if the speed limit is slower. It is a waste of fuel, which is putting more carbon in the air. Hint: There are phone apps available that can tell you what traffic is like on any given route. You may put several miles on your vehicle doing your errands one trip at a time. Whenever possible, and as time permits, do several errands in one trip to maximize it. You can get more done in less time. 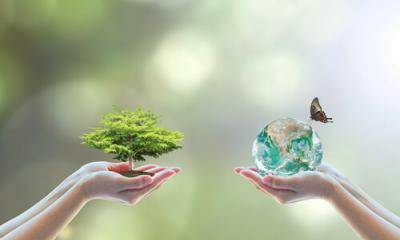 The less you drive, the less carbon is going into the environment. 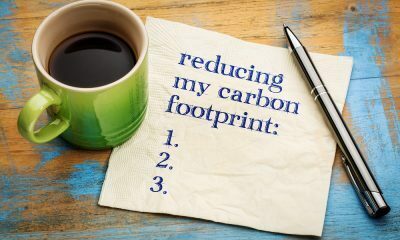 As we have learned here, even individuals can make a positive impact on the environment by reducing their carbon footprint. The smallest of changes in some of your habits can really make a difference. These are habits you can also pass on to your children. If you enjoyed these tips, then maybe it will prompt you to explore other small changes in order to further reduce your individual footprint. The bottom line is that every little bit helps. Keep up the good work.